This Where I Leave You (9/19) – Director Shawn Levy’s latest is based on the novel of the same name by Jonathan Tropper, who also wrote the screenplay, and focuses on a family that has just lost its patriarch. When the four adult children gather for his funeral, their mother (Jane Fonda) reveals that their father’s final wish was for all of them to spend a week together in the family home. They accede to this wish and the dramedy ensues. This one could be an R-rated Parenthood. The main reason to see it, though, is for its amazing cast: Jason Bateman, Tina Fey, Corey Stoll, and Adam Driver, among others. It looks like a great dysfunctional family comedy with a heart. 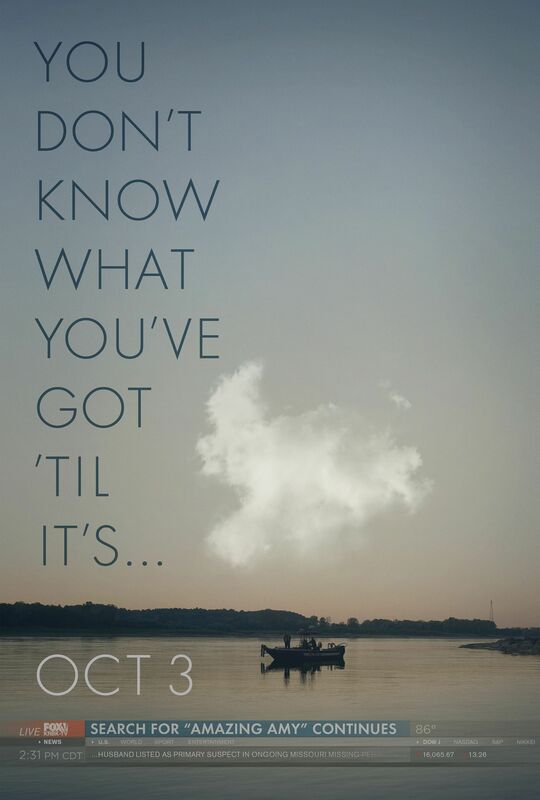 Gone Girl (10/3) – Based on the bestselling novel by Gillian Flynn comes Director David Fincher’s adaptation starring Ben Affleck and Rosamund Pike. When Amy (Pike) goes missing, her husband Nick (Affleck) becomes the prime suspect. A media circus blows up around Nick as public opinion is turned against him. Did he do it? Flynn also wrote the screenplay, which seems to be a recurring trend lately, so it will be interesting to see what changes from page to screen. In addition to Affleck and Pike, the film boasts a great cast and Fincher’s style should fit the twisted narrative perfectly. This will be one of the biggest films of the season. 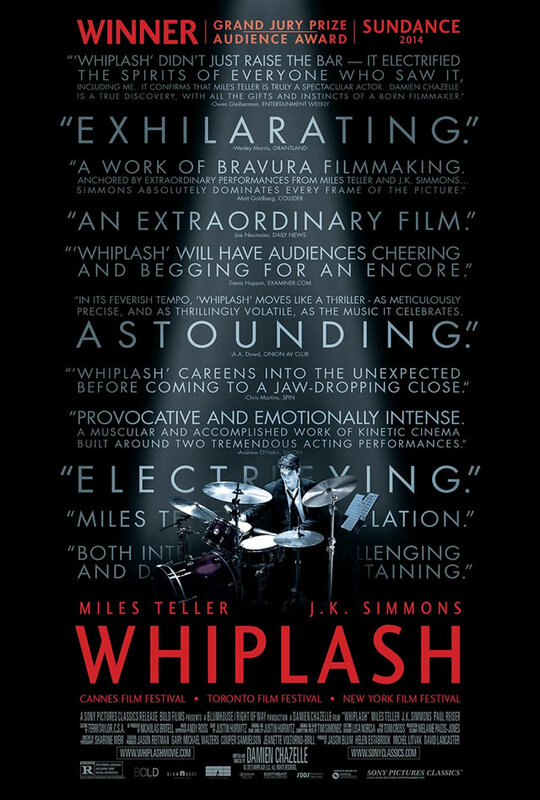 Whiplash (10/10) – This film, written and directed by Damien Chazelle, was a darling at Sundance and it looks to be a tour de force performance from longtime character actor J.K. Simmons. The film centers on Miles Teller’s character, Andrew, a jazz student that gets accepted into a prestigious music academy where he is instructed by an unforgiving taskmaster of a teacher (Simmons). The clips I’ve seen have been fantastic and it looks to be a tense drama. 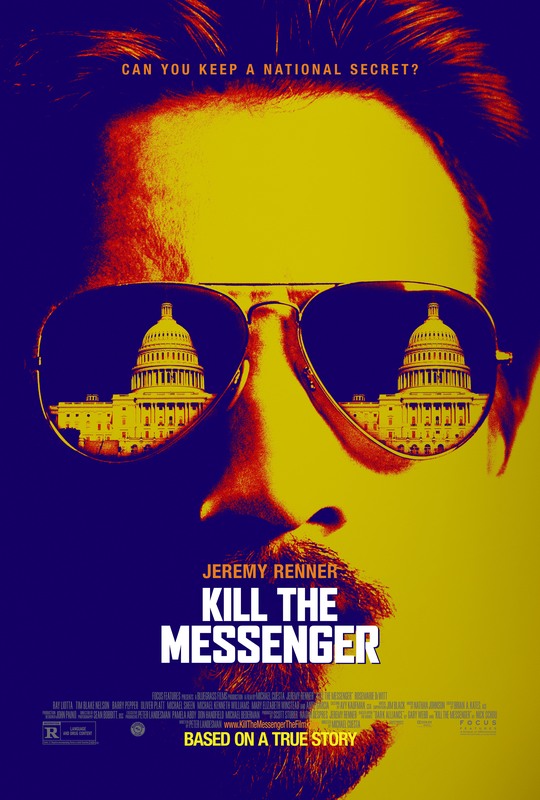 Kill the Messenger (10/10) – Jeremy Renner stars in this real-life period drama about a reporter who gets embroiled in a conspiracy involving the U.S. Government and the illegal drug trade. The trailer shows another great performance from Renner in a taut political thriller, one of my favorite genres. The cast surrounding him is just as great too: Michael Sheen, Mary Elizabeth Winstead, Michael K. Williams, Ray Liotta, Barry Pepper and more. 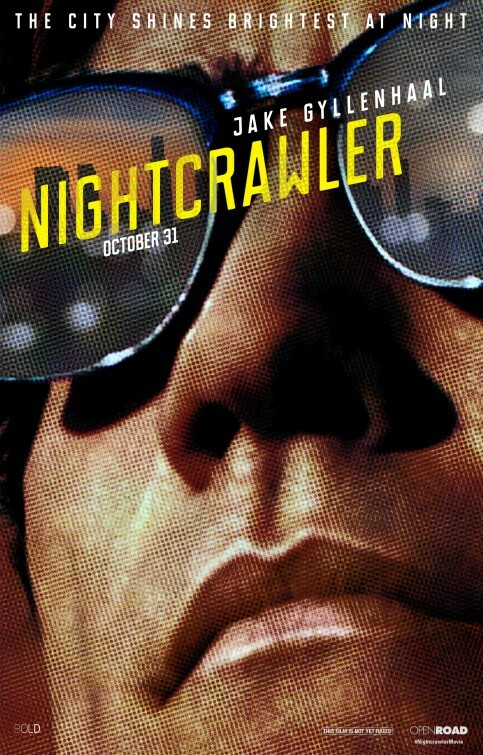 Nightcrawler (10/17) – Sadly, this film, written and directed by Dan Gilroy, has nothing to do with the X-Man of the same name, but it looks great and weird just the same. Jake Gyllenhaal stars as Lou Bloom, a guy looking to break into TV journalism, specifically crime journalism, and from the trailer, it doesn’t look like he totally plays by the rules. The marketing behind the movie so far has been bizarre and it appears that Gyllenhaal is going to deliver another inspired performance. 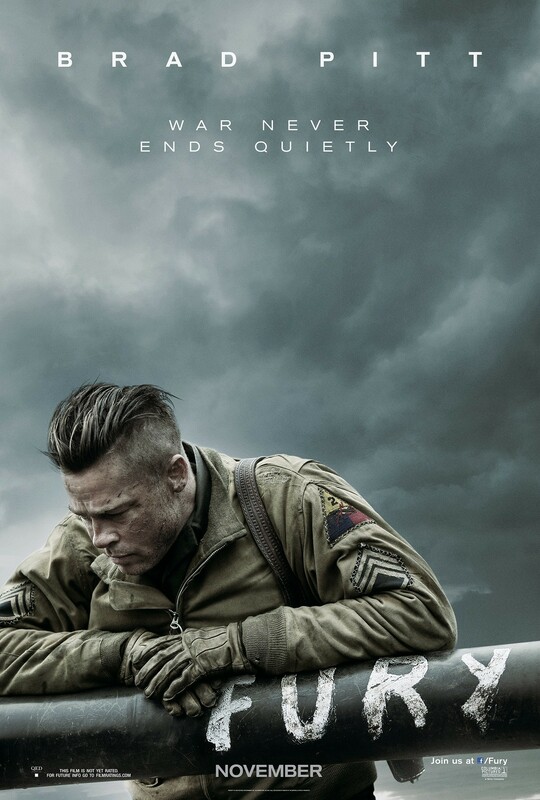 Fury (10/17) – The last time Brad Pitt was in a World War II film, he hunted Nazis for Quentin Tarantino. This time, he’s the leader of a Sherman tank for Writer-Director David Ayer. I’m expecting a gritty war drama with an interesting cast. Along with Pitt, the film features Jon Bernthanl, Michael Peña, Logan Lerman, and Shia LaBeouf. I got a strong Saving Private Ryan vibe from the trailer, what with the rookie joining the seasoned crew and all, but that’s not a bad thing at all. It looks spectacular. 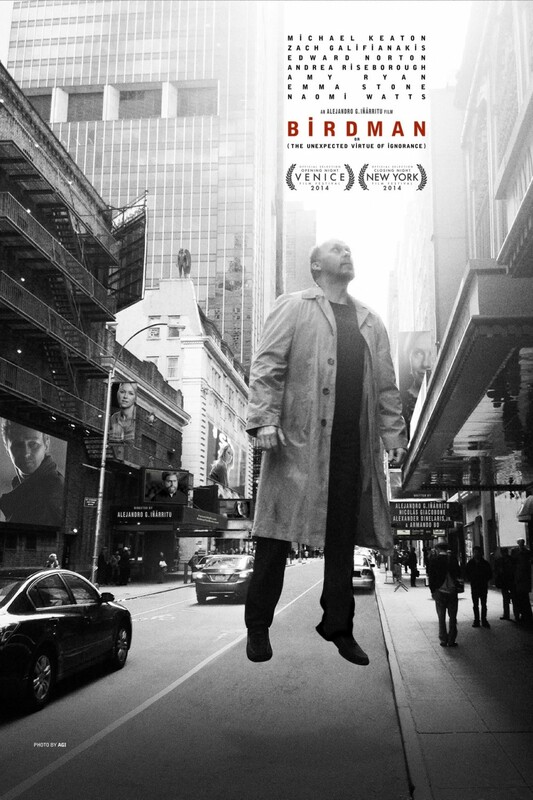 Birdman (10/17) – This film from Director and Co-Writer Alejandro González Iñárritu, is an interesting one. Michael Keaton plays a washed up actor that once starred as a superhero. Sound familiar? He tries to launch a comeback and all kinds of insanity ensue. The trailer shows a distinct visual style at play here and it looks like there will be questions about what’s real and what’s not. The supporting cast is stellar, including Edward Norton, Emma Stone, Zach Galifianakis, and Naomi Watts. Very curious to see how this one plays out and it has been winning raves out of the festival circuit. St. Vincent (10/24) – Somewhere along the way, in the last fifteen years or so, Bill Murray became an indie movie staple. He continues that relationship in Theodore Melfi’s St. Vincent, where he plays an uncouth, broke, old man who befriends a young boy and teaches him the ways of the world. Melissa McCarthy plays the boy’s mother and it looks like she’ll actually be playing a real person as opposed to the unfunny loudmouth she’s been pigeonholed as—it worked in Bridesmaids and The Heat, but her other films? Not so much. Usually, Murray is gold, so he’s reason enough to check this one out. 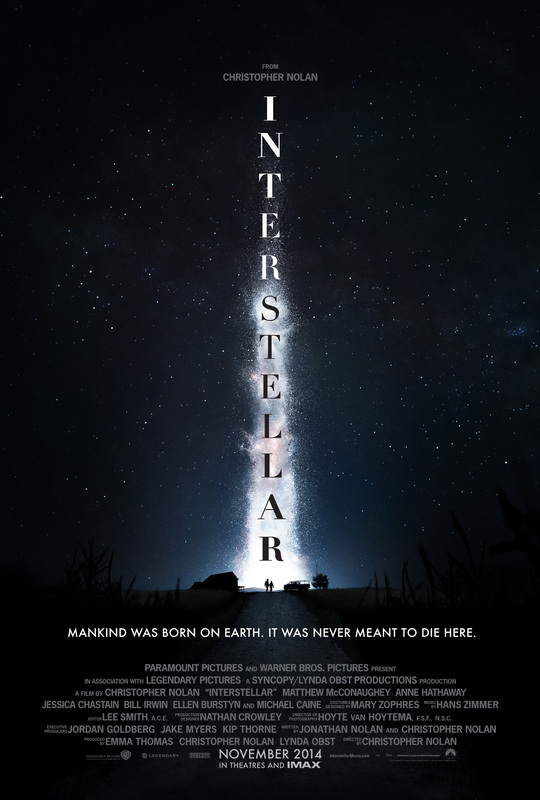 Interstellar (11/7) – This is it. This is the film I’m most looking forward to not just for the season, but for the year. Interstellar is the next film from Director-Co-Writer Christopher Nolan and his first non-Batman film since 2010’s Inception. The film’ plot, as is usually the case with Nolan, tightly under wraps, but what we do know is the Earth is in dire straits and pilot Matthew McConaughey must lead an expedition beyond the stars to find a new home world. The cast is an embarrassment of riches including Anne Hathaway, Jessica Chastain, Casey Affleck, and Nolan stalwart Michael Caine. Not much footage has been revealed, but what we have seen looks amazing. 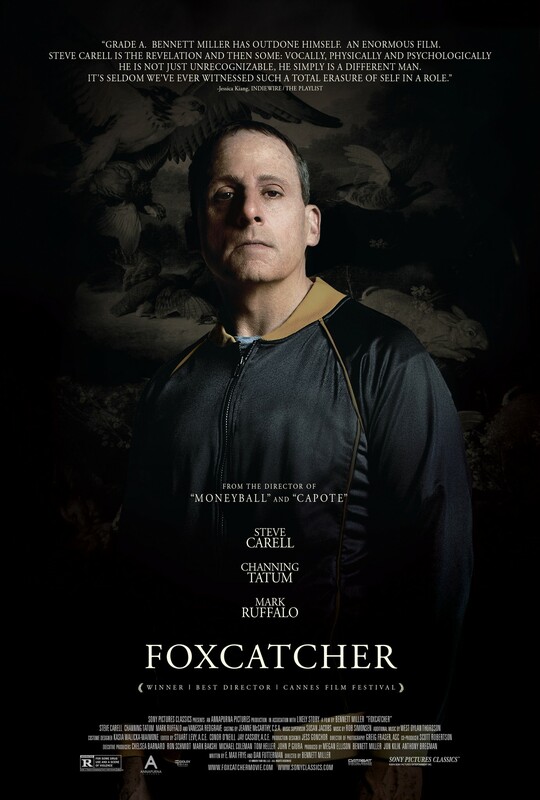 Foxcatcher (11/14) – Director Bennett Miller returns with the real life story of John du Pont (Steve Carell) and his obsessive pursuit of an Olympic gold medal in wrestling. Of course, du Pont didn’t do the wrestling. For that, he recruited Mark Schultz (Channing Tatum). Carell transforms himself not just with makeup, but with a creepy performance, which can be seen in the clips and very brief trailers that have been revealed. Mark Ruffalo plays Tatum’s brother and coach who gets shunted to the side for du Pont. I’m purposefully staying away from the real story in this because I want to be surprised by the film. The trailer hints that…not good things will come from du Pont and Schultz’ partnership. It looks like another winner from Miller and fantastic work from both Carell and Tatum. 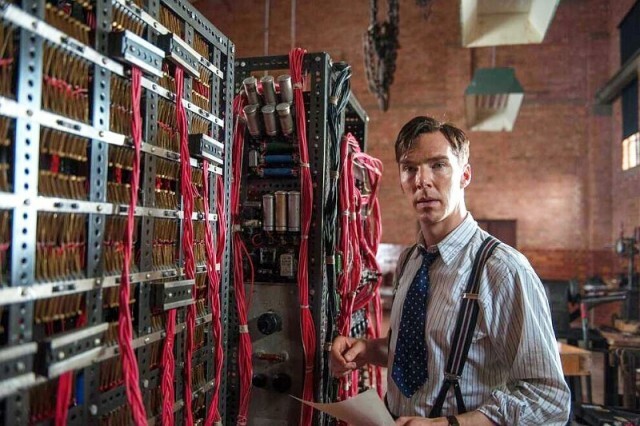 The Imitation Game (11/21) – Benedict Cumberbatch is all over the place these days and in The Imitation Game he plays Alan Turing, the man who cracked the Nazis’ Enigma code, but was persecuted for his homosexuality. Keira Knightley, Matthew Goode, and Mark Strong also star and the film looks to be a real Oscar-worthy performance from Cumberbatch. 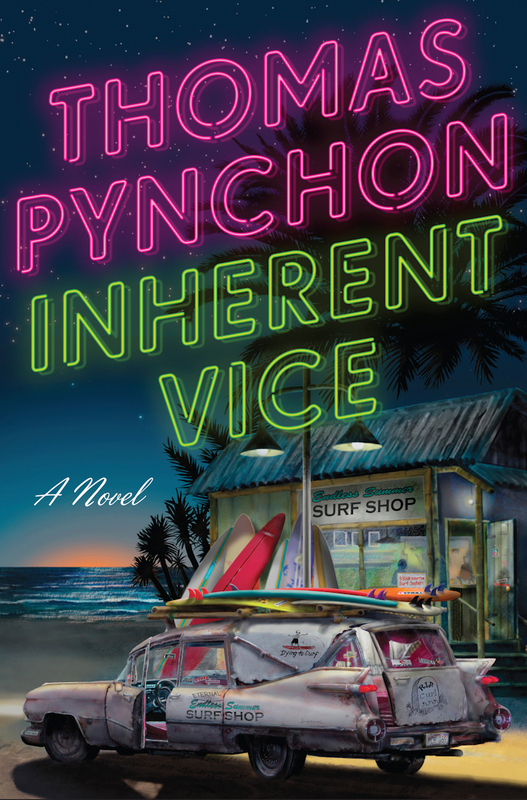 Inherent Vice (12/12) – Based on the novel by Thomas Pynchon, Inherent Vice marks the return of Director Paul Thomas Anderson. Joaquin Phoenix plays pothead private detective “Doc” Sportello, who takes on a job for his ex-girlfriend and gets into all kinds of trouble in the early 70s. Along with Phoenix, Josh Brolin plays a straight-laced cop, while Reese Witherspoon plays a district attorney, and Owen Wilson a surfer. The real draw here is the re-teaming of Anderson with Phoenix. This is different territory for Anderson, but his involvement instantly makes this a must see. Unbroken (12/25) – And now we come to the film that will more than likely be the Oscar favorite as we move into awards season. Director Angelina Jolie tackles the incredible story of Louis Zamperini, a war hero and U.S. Olympian who survived a Japanese POW camp in World War II. The trailer paints an epic and inspiring story. Not bad for Jolie’s second directorial effort. 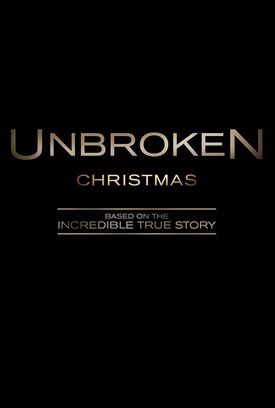 This will be the one to watch this holiday season. So that’s my list. 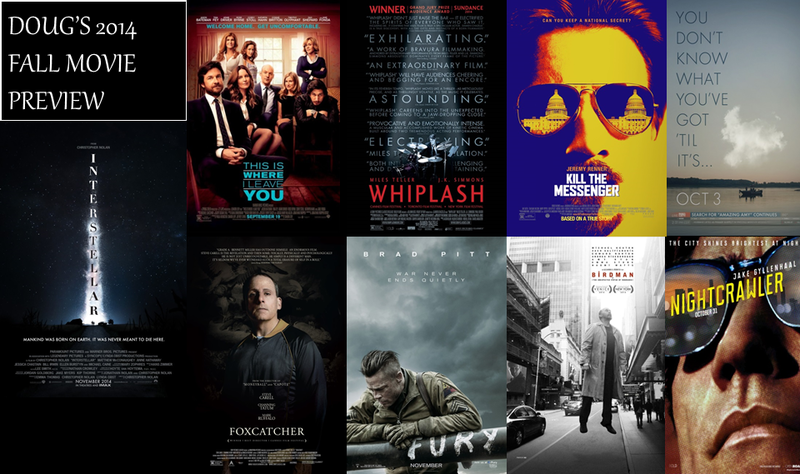 There are several other films I’ll be seeing toward the end of the year, but these are the must-sees. This summer was full of quality releases and it looks like the fall will be equally great. Can’t wait! For a more extensive look at the fall’s upcoming releases, check out Entertainment Weekly.